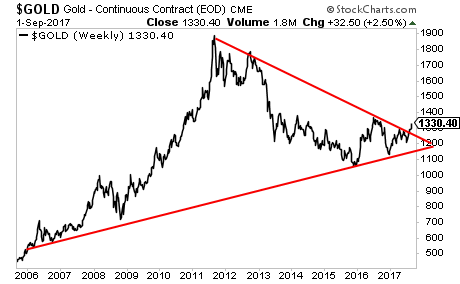 Gold has broken out of it's 7 year downtrend and is now resuming its up bull trend since early 2000. The next leg up for Gold is officially here. And it’s going to be the big one.